It seems as Emraan Hashmi is not ready to give up on his bad boy image as he is again seen doing ‘con-gary’ which he did in many of his previous movies. 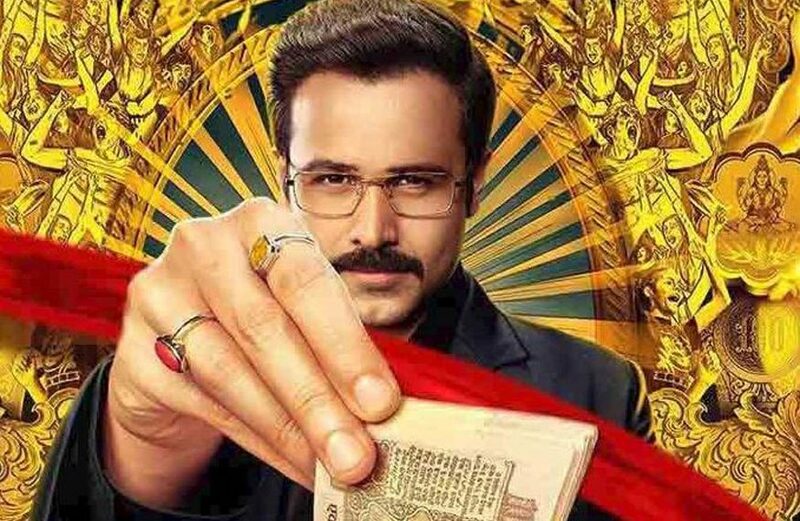 The film suffered a major blow when the name was changed to ‘Why Cheat India’ from ‘Cheat India’ after some issues with the Censor Board. The film revolves around a conman, Rakesh Singh aka Rocky who is proxy examination scam tycoon and average students consider him as their god. Rakesh helps average student getting high marks by sending smarter students to give their exams and he also keeps an eye on the families of toppers so he can use their weakness to send them in the world of bad. The script has gaps and doesn’t go in a flow. Emraan’s acting is spot on as his previous movies. The film is written and directed by Soumik Sen who is known for Gulaab Gang. Cast includes Emraan Hashmi, Shreya Dhanwanthary, Snighadeep Chatterjee and many new faces. Full mars for the insight as Soumik Sen chose a very important issue of our society, he used this satire to criticize the loopholes in the educational system of the country but still, a good insight needs a good script which he failed to deliver. There are not many expectations from this low budget film but still, it’s Bollywood, you never know!! Previous Posts Akshay Kumar And Sonam Kapoor To Reunite For Rohit Shetty's Sooryavanshi?